A dragonkeeper of Paladin, Kale is summoned from the Hall to The Bogs by the Wizard Fenworth to serve as his apprentice and tend his newly hatched meech dragon, Regidor. But Kale isn’t going alone. 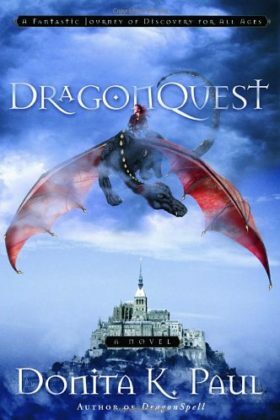 Book 2 of the Dragon Keepers Chronicles series.